This book is based on Rev. 17:14 and goes in great depth teaching about who the Called, Chosen, and Faithful are and why it's important. The Called, Chosen, and Faithful are those who overcome and stand with Christ in the end times. 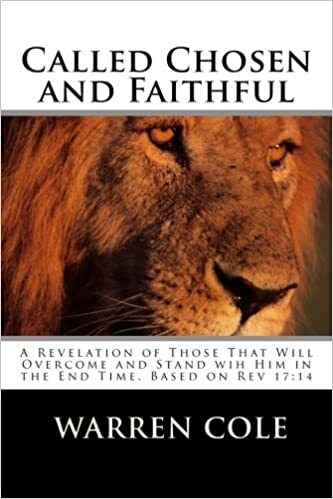 This book also teaches how to recognize the call of God on your life, how to transition from being called to chosen, and last it explains what it means to be faithful and why it is so important.